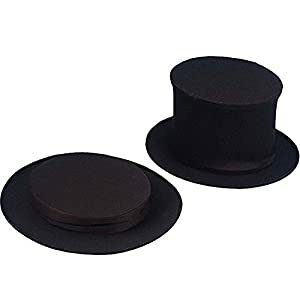 If you need a top hat for your Halloween costume, look no further! 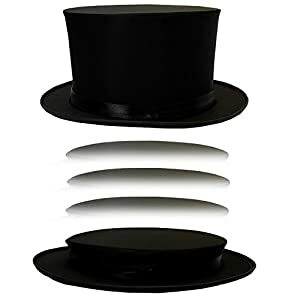 This black top hat is easily collapsed for easy storage and works great for any number of costume ideas. 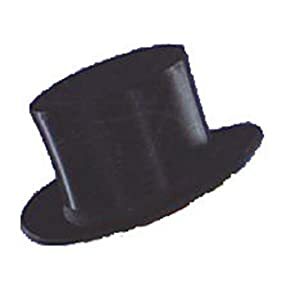 You could use it for any kind of costume any time of the year too, not just Halloween. 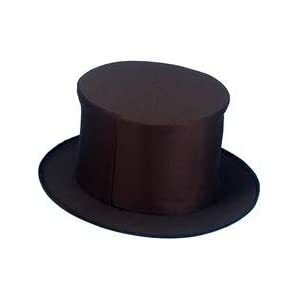 Costume includes: hat Final sale. No returns .